Troy has been a Teamster since he began working at the SuperValu warehouse in Hopkins, Minnesota, in 2006. Troy became active in the union, resulting in his 2008 election as steward, and his subsequent appointment to the SuperValu negotiating committee. 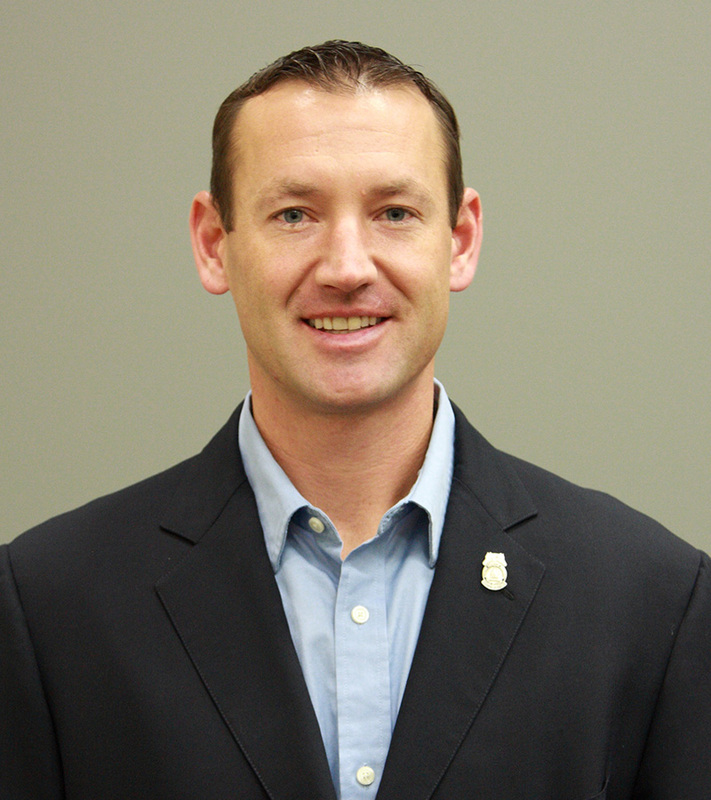 In 2011, Troy was elected as one of three Trustees of Local 120. He remained active in Local 120, working as a lost-time organizer in 2013, and was appointed to Business Agent in 2013. Troy currently represents members in a variety of industries, from public works employees to pre-cast concrete workers and auto parts delivery drivers and warehouse employees. Troy serves as a Trustee on the Minnesota Teamsters Health & Welfare Plan and the Minneapolis Food Distributing Industry Pension Plan. As a member of Teamster Local 120’s DRIVE (Democrat, Republican, and Independent Voter Education) political action committee, Troy assists with candidate screening and activities supporting endorsed candidates. Troy is proud to serve as a Business Agent for Teamsters Local 120.